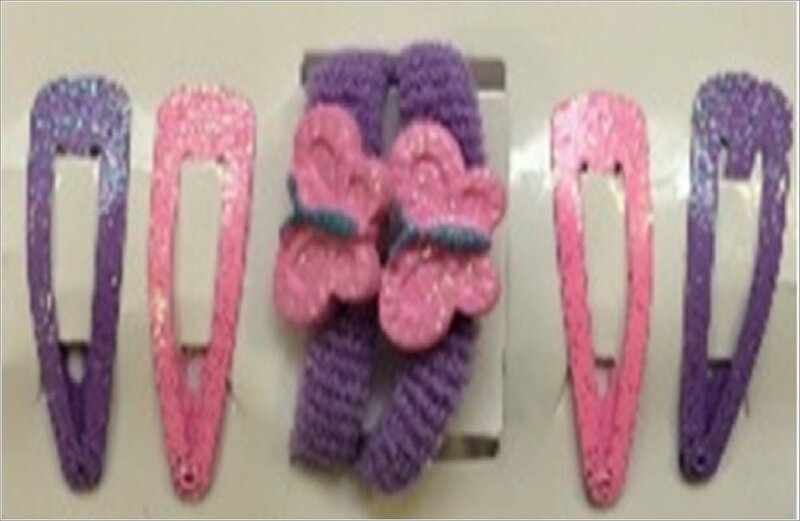 A funny favourite – now with FREE hair accessories! Kittie Lacey is Fairyland’s top hair stylist. She’s a total hair-oine! So if anyone can save the Beast from a bad fur moment, Kittie is that person. The Beast is a sweetie-pie who looks rather wild, but is beautiful on the inside. His heart has been melted by Bella, the prettiest girl in Fairyland. Could she ever love someone so beastly? 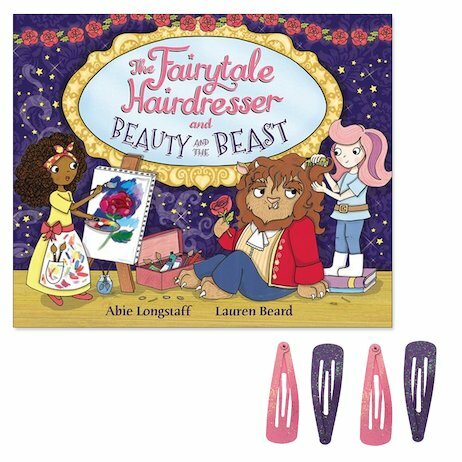 Well – with the help of Kittie’s magical makeover, the Beast will be handsome inside and out! 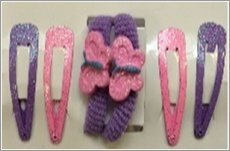 Now including FREE hair clips and a hair band!